It does not matter if you are the archivist of a large collection of drawings and artwork belonging to one or many creators, or you are a modern professional doing custom projects for an array of clients, the option for graphic arts scanning service is a great opportunity. This is for a few good reasons. The first is that professional graphic arts scanning service providers have equipment superior to anything available to the general public. 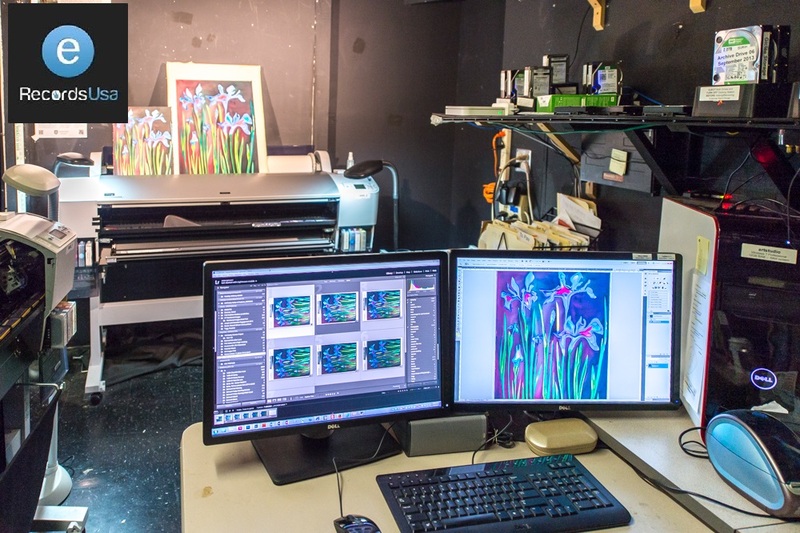 Capable of the highest resolutions, the largest array of document sizes and types, and all without damaging originals, it makes sense to have professional scanning of most graphics. Another good reason to turn to expert scanning services is that they can create online or cloud-based storage of the files made or return the files to you in some sort of encrypted media. This brings a lot of advantages. For instance, if you have an archive of old graphical arts items (including posters, photos and other materials), you just don’t want them constantly exposed to air, handling and environmental changes. An online database would eliminate such problems. If you are an artist working with graphical components, you can have the items scanned in the highest resolution and then use an optimal online storage system to share the files with a single link or shared workspace. You might even benefit from the highest quality scans by being able to turn the graphical images into working files for your other projects. The ways that graphic artists and those who use or manage such materials can benefit from scanning are almost limitless. When the scanning is partnered with cloud-based storage and online file management, the benefits increase substantially. If you are curious as to the ways that graphic arts scanning services can benefit you, just get in touch with eRecordsUSA, which is also specialized in providing Document Scanning Service, Book Scanning Service, Photo Scanning Service, Document Archiving Service, Document Archival Service and more. Would you like to receive a free quote and more. Would you like to receive a free quote for Graphic Arts Scanning Service? Call +1.855.722.6669 or eMail us at info@eRecordsUSA.com.